Observational studies indicate that colonoscopy lowers colorectal cancer (CRC) rates and mortality in the general population. In support of these findings, a large-case control study showed that the procedure can significantly reduce the incidence of CRC and CRC-related mortality. 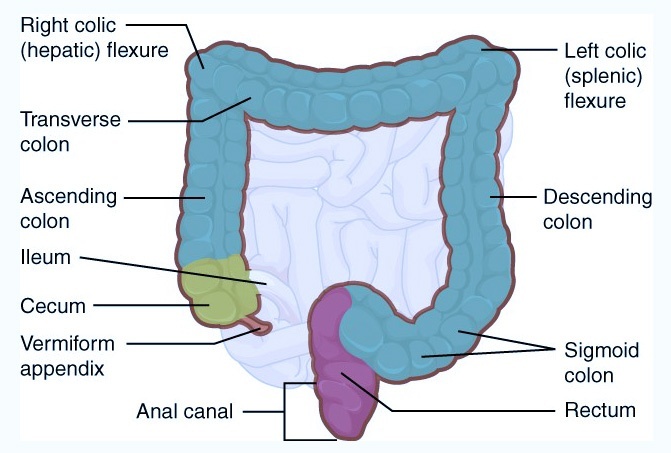 However, colonoscopy may not be optimally effective for right-sided lesions. This might be due, in large part, to sessile serrated adenomas (SSAs).